Mineral owners often rely on nearby sales prices, or buyer offers, as a measure of their mineral rights value. This puts mineral owners at a disadvantage. 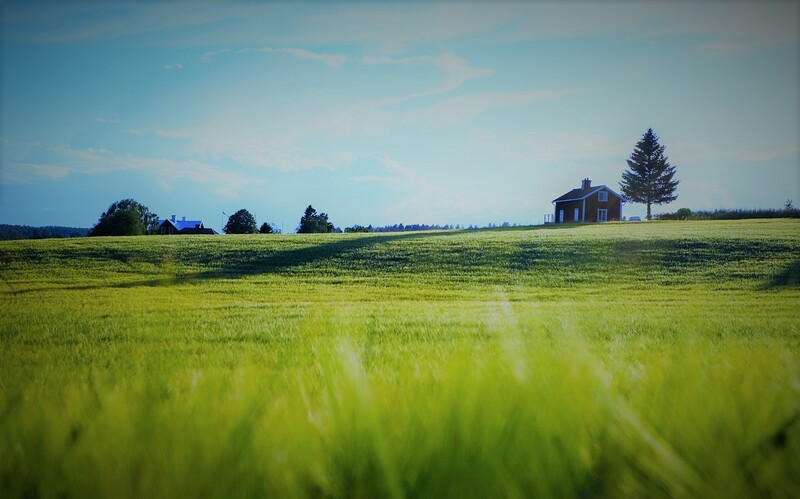 Nearby acreage sales can be helpful. However, relying heavily on this number to determine worth, puts the mineral owner at risk. 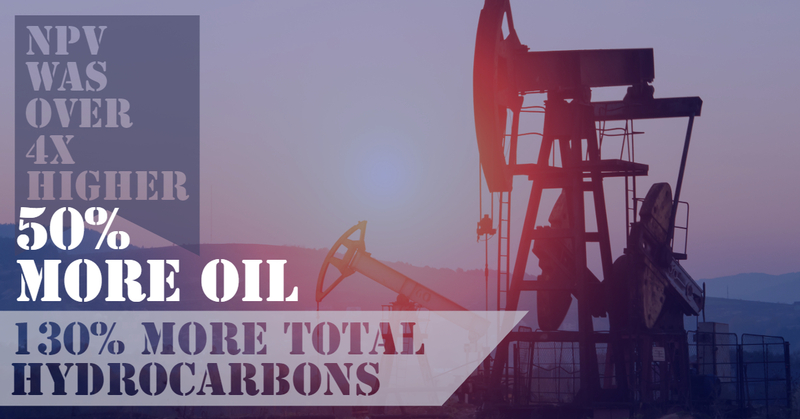 The fact is, production potential can change greatly over one mile. This is often due to geologic changes. 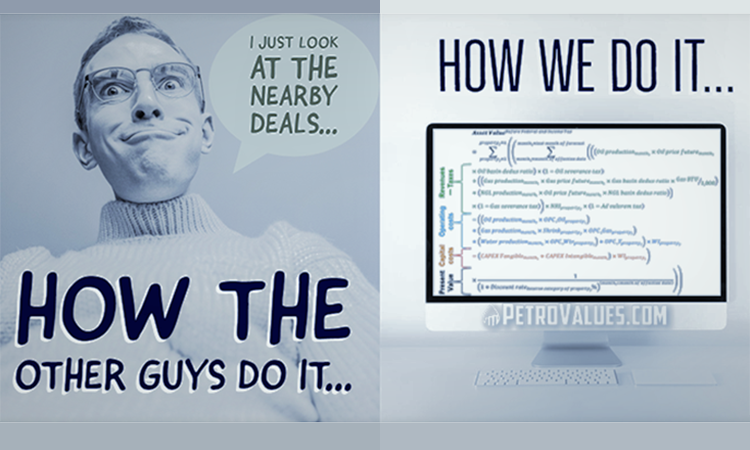 The following is a great example, from the PetroValues technical team, of how relying on a nearby sales price can be unfavorable when determining mineral rights value. 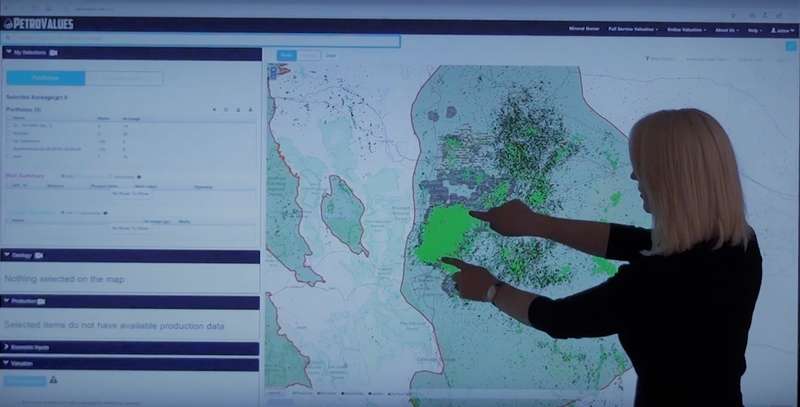 The team ran economic valuations for two mineral rights locations. The two 40 acre parcels are only one mile apart. 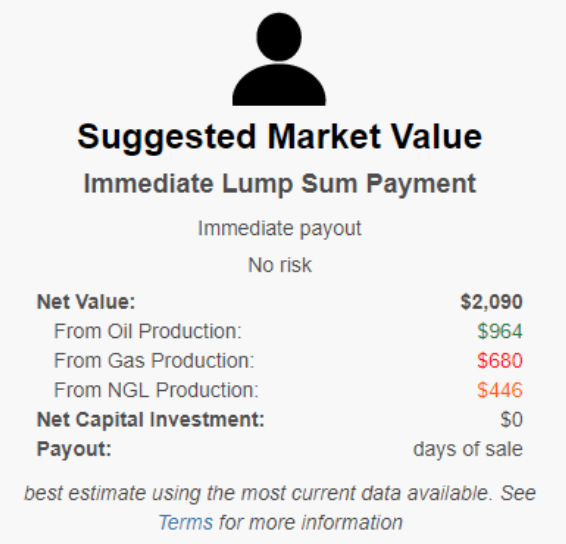 The resulting Suggested Market Value, assuming a 20% royalty, is $170,000 for location one and $2,000 for location two. That is a $168,000 swing in just one mile! The two undrilled parcels are located in section 3 and section 14, of a producing township, within the Denver- Julesburg basin. The locations are shaded in the map below. The formations with proven production potential in the area are the Niobrara Shale and Codell Sandstone. There are multiple wells permitted in section 3. Permitted wells are represented by orange in image below. 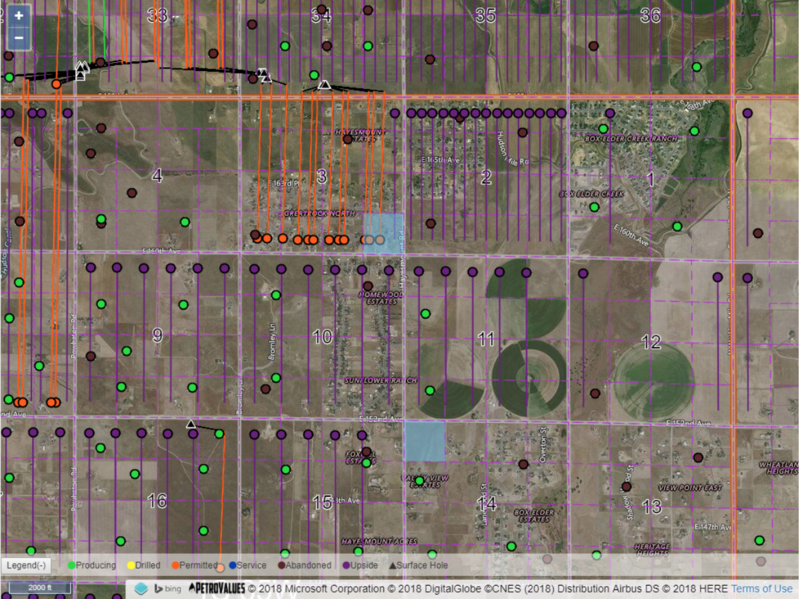 Further east, into section 2, there are many “upside” wells represented by purple. Upside wells, are wells that would be required to fully develop the minerals in that area but are not yet permitted. Other than our map, permits are only accessible via lists. Here’s an example, of Colorado’s Oil and Gas Conservation Commission list of permits. 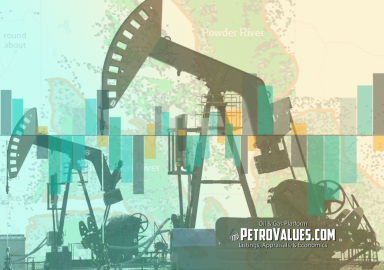 These upside wells are generated by the PetroValues technical team, and are used, in conjunction with permitted and producing wells, to calculate the mineral value associated with the property. Moving south-east of section 2 and 3, the upside well and permitted well count decreases. 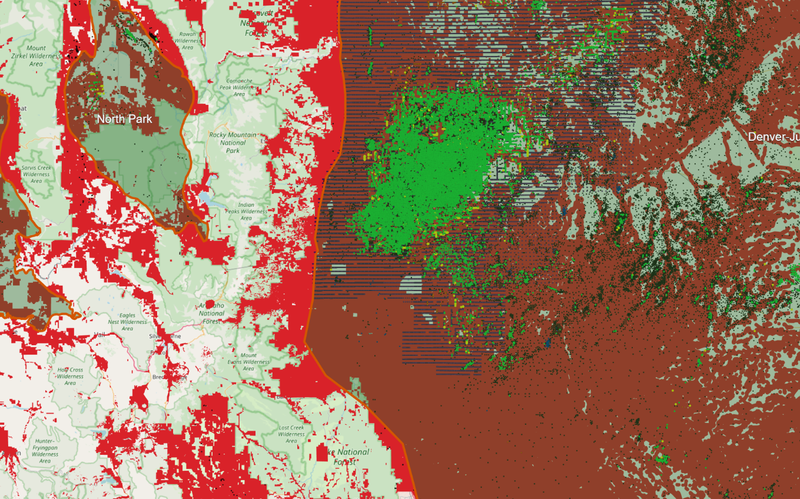 In section 14, PetroValues only identified two upside wells, and there are no permitted wells. This gradual decrease in upside and permitted wells, moving to the south-east, is a result of poorer geologic quality and reduced production potential. 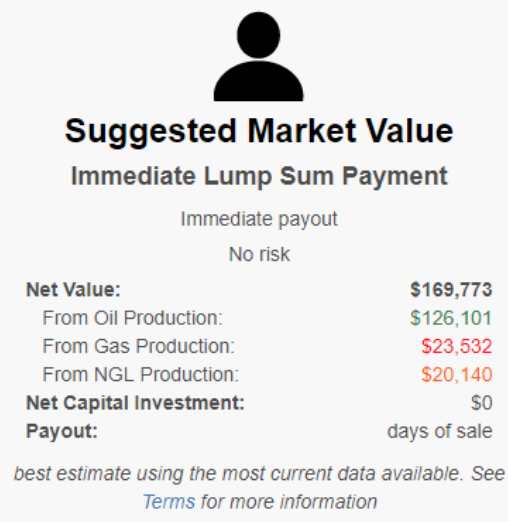 Using the PetroValues interactive map, and online workflow at www.PetroValues.com, an economic valuation was calculated. 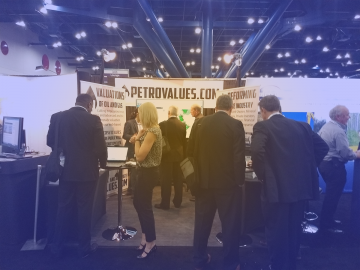 The economic report from PetroValues provide a “Fully Developed Value” and a “Suggested Market Value”. 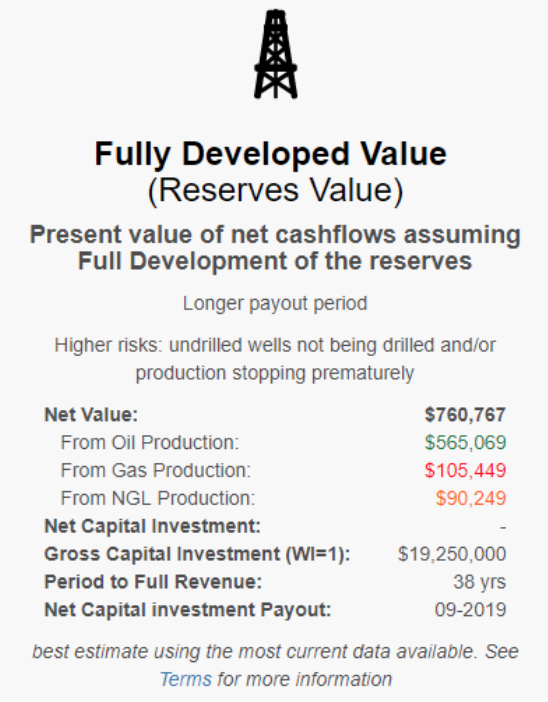 The Fully Developed Value is the net present value of the acreage, if it is drilled and produced to maximum potential. 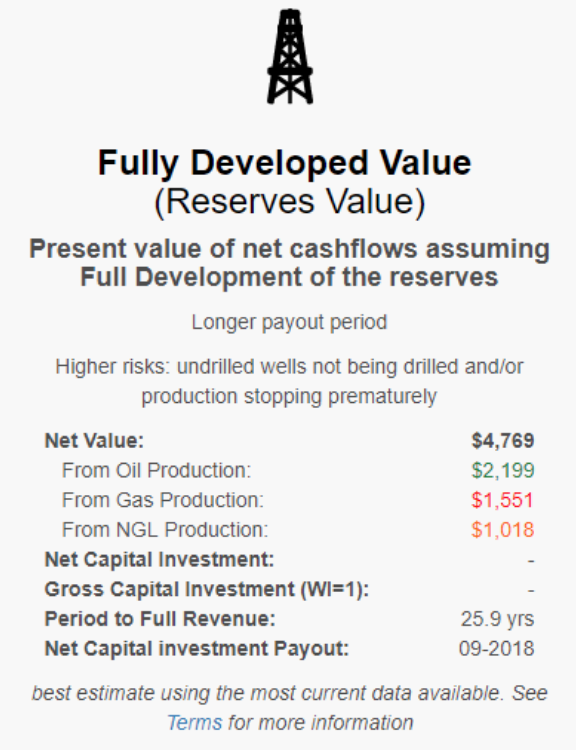 Developing oil and gas assets requires significant capital investment and the revenues are realized over the time the well produces; estimated between 10-50 years. The “Suggested Market Value” is what the property is worth today, as is. This is the value a mineral owner could expect to receive if they chose to sell their minerals. If you are a mineral owner, the best thing to do is get an unbiased professional valuation of your asset. 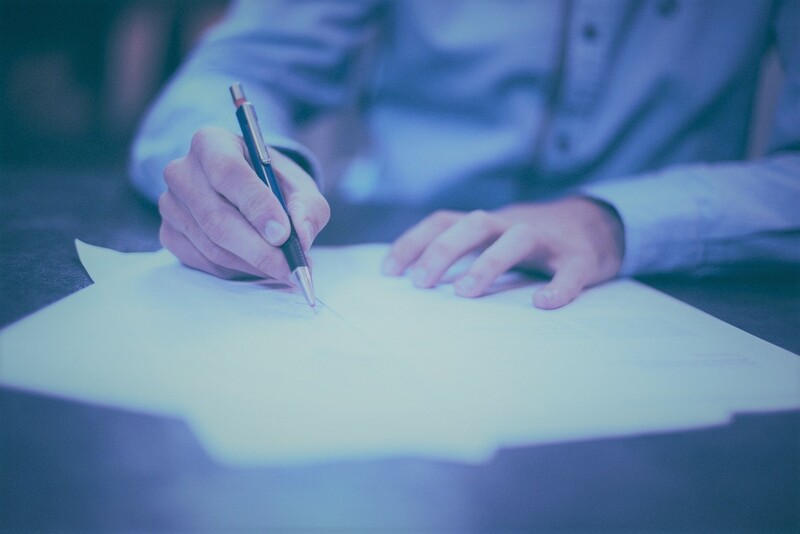 Refer to our blog “5 tips for Mineral Owners” to learn more about how to get the most for your assets. 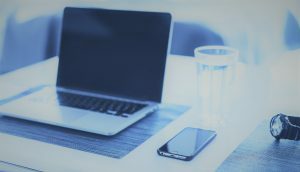 If you like our content please subscribe to our blog.